New Delhi has shelved the disposal of the indebted national carrier after failing to attract bidders. It’s a bad time to push privatisation, with a general election looming. If Premier Narendra Modi wins the poll, though, the p-word could still be his big reform set piece. 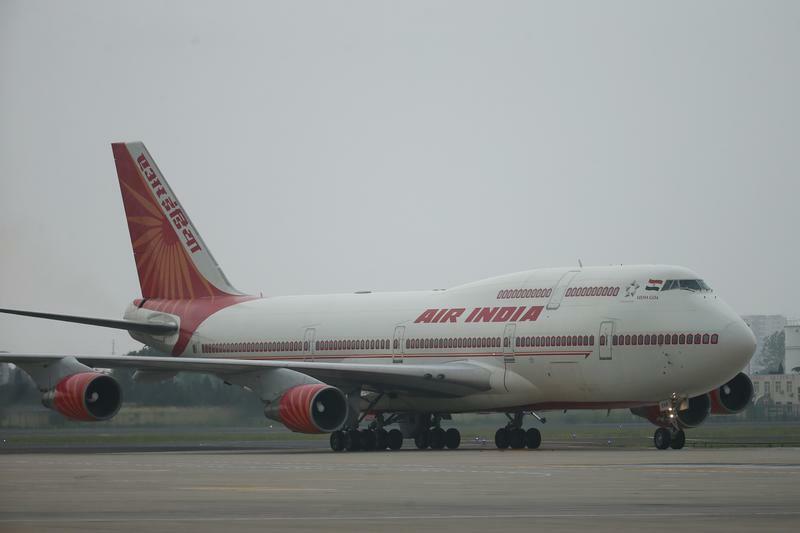 India has decided not to push on with the sale of Air India in an election year, news agency PTI reported in an article published by the Times of India on June 19. The government will provide funds for the flag carrier’s day-to-day operations and place orders for aircraft, the report added, citing a senior official. New Delhi outlined plans in March to divest a 76 percent stake in Air India and offload about 320 billion rupees ($4.7 billion) of debt and liabilities. IndiGo Airlines and Jet Airways had shown initial interest, but dropped out of the process after the initial terms were disclosed. India is due to hold a general election by May 2019.